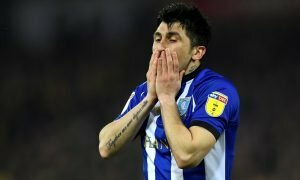 Sheffield Wednesday handed timely boost ahead of Sunderland cup tie | The Transfer Tavern | News, breakdown and analysis on all things football! 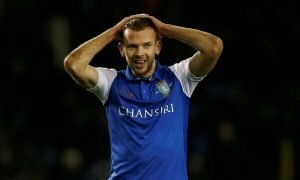 Sheffield Wednesday will be preparing for their upcoming League Cup clash with Sunderland and they will have been boosted by the news that one of their key players is available for the game. According to a report by the club’s official website, the Owls will be able to call upon Atdhe Nuhiu following his one-match suspension. The striker missed their last match against Hull City on Saturday after he received two yellow cards in their fixture against Wigan Athletic. 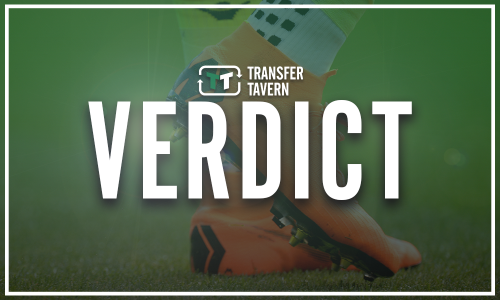 Nuhiu had netted in the 3-2 defeat and would be looking to extend his record of scoring, having bagged ten goals in his last nine Championship fixtures. He also scored the last time the two sides met, back in April of this year, and Jos Luhukay will be hoping to see him repeat the feat, should he feature. 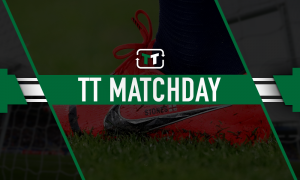 The Hillsborough Stadium outfit could be prepared to make a number of changes to their squad, as they get themselves ready to play four games in the space of ten days. Nuhiu’s return will be a timely boost for Sheffield Wednesday as the Owls continue to find themselves under pressure. The Championship outfit will be looking to focus on their league form this season as they want to try and stay away from trouble, although progression in the cup could give them a much-needed payday. However, if Luhukay decides to make too many changes on the night, he could be forcing himself into an uncomfortable position as Wednesday’s boss.